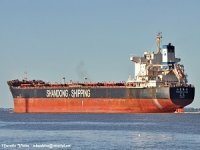 Gulf Energy Maritime (GEM), the Middle East's largest independent commercial product tanker operator, has taken delivery of the first of two tankers expected this year from Korea's Hyundai Mipo Dockyard (HMD). With the delivery of the US$ 56 million Gulf Baynunah, GEM has increased its current fleet to 11, and further solidified its position as the region's top chemical transportation company. 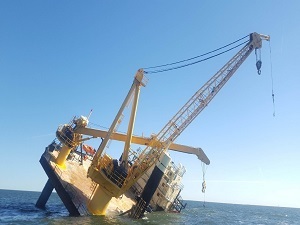 ?The UAE is one of the leading countries in the Middle East that ensures its marine transportation fleet follows stringent policies of safety, security and environmental standards which adheres to all international maritime regulations,? said Mohamed Al Muhairi, Chairman of the Board, Gulf Energy Maritime during the ship naming ceremony at Seoul, South Korea. 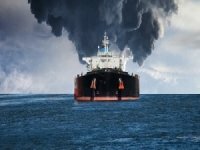 ?Gulf Energy Maritime has followed these policies in all its newbuilding orders and ensuring fleet safety procedures. 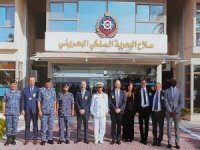 The Gulf Baynunah is the latest example of how GEM follows the highest standards of maritime safety and security.? 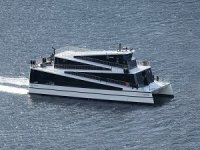 Apart from the two vessels that are joining GEM's fleet this year, there are seven more vessels on order by GEM from HMD which are scheduled for delivery in 2009. ?The IMO II N2 type, 47,000 dwt Oil/Chemical Tanker is the first of two vessels that we are adding to our growing fleet this year,? said Ahmed Hareb Al Falahi, CEO, GEM during the handing over ceremony of the vessel. 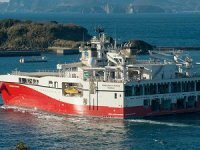 ?One more vessel of a similar class is expected from HMD this year.? 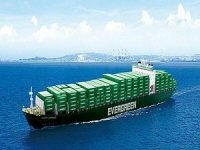 ?This latest ship delivery is in accordance with GEM's business strategy of reinforcing and growing our fleet to meet the robust demand for tankers,? added Al Falahi. ?Three of these vessels are of 47,000 dwt, while the other four are much bigger at 75,000 dwt. With these additional vessels joining GEM's fast-growing fleet, it is without a doubt that GEM will become one of the region's largest provider of safe and reliable tankers.? 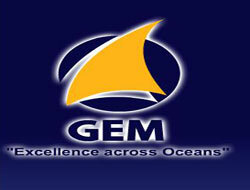 GEM is certified by Lloyd's Register Quality Assurance to the ISO-2000 Quality Management System and ISO 14001-2004 Environment Management System for the operational and technical management of its fleet.